The wealthy storehouse of Indian mythology has typically been liable for popularizing many fascinating destinations among tourists. We can find number of tourist places in Warangal district. 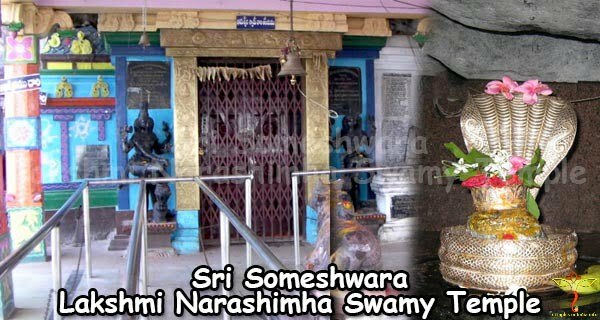 The Veerabhadra Swamy temple is located in the village of kuravi which is located in Warangal district. 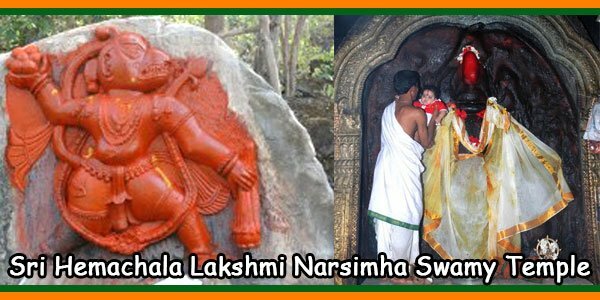 Veerabhadra Swamy temple is one of the temple houses of Hindu God Shiva along with his partner Bhadrakali as its presiding deity. The local people used to call Veerabhadra Swamy as Koriveeranna. The kuravi is 11 kms far from the way of Mahabubabad and it is easy to reach from the village town. The mythology explains about the sati, known as lord Shiva’s wife and she is the daughter of the king Daksha’s. The king Daksha’s is doing a great Yajna; he invited everyone to the ceremony except the sati Devi and his husband lord Shiva were excluded from the list of invitees. Lord Shiva said sati devi to not to attend the ceremony without the invitation. But sati devi didn’t listen to Lord Shiva words and went to the yajna. She questions her father on this; he started insulting her husband Shiva. On hearing her father words she got angry and burned herself. On hearing this lord Shiva got incensed and hit his own hair on the ground. A huge volcano breaks from the spot and veerabhadra emerges as a manifestation of Shiva’s anger. This temple was constructed in 900 A.D. It was built by Bheema raju during this period. He belongs to the dynasty of Vengi Chalukyan. After changing the governance the Betharaju belongs to kakatiyan dynasty –I took up the responsibility of the Veerabhadra Swamy temple and done some renovating works of the temple. 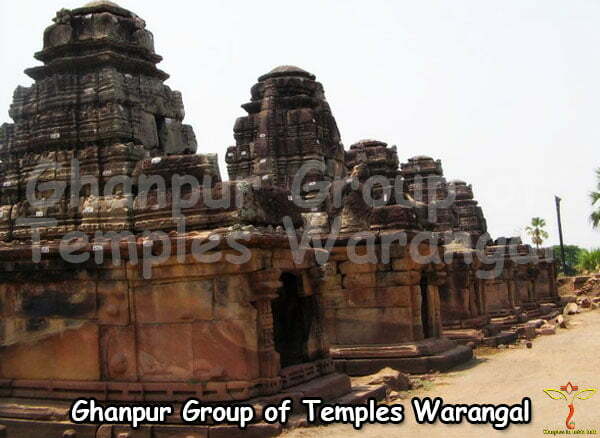 This temple was known as Holy shaivite temple of Warangal. Lord Shiva went to the place where sati devi died. He came with angry face, with three eyes and several hands. The hands are shown wielding multiple weapons to vent fury on the world to avenge the death of sati. The way he represents was known as Veerabhadra. During festival time the temple looks very beautiful and attractive with the devotees. They celebrate all festivals like Ugadi, Vinayaka Chavithi, Sankranthi Uthsavalu, Sri Ramanavami, Deepavali, Telangana New Year, Pongal and some other celebrations. However the festival attracts the footfalls. 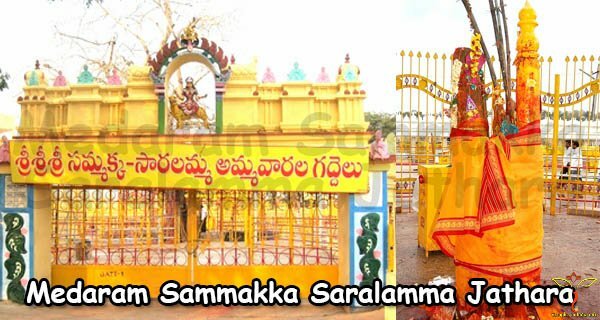 They celebrate Mahasivratri Brahmothsavam festival in a grand manner. 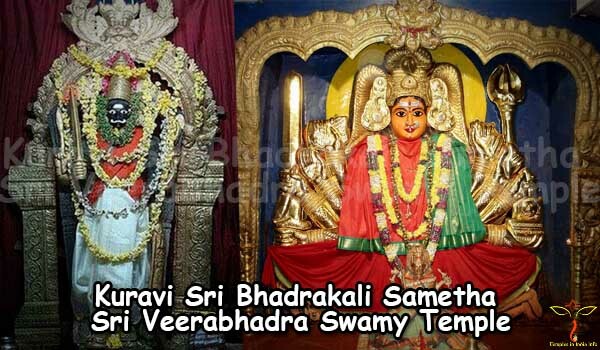 They celebrate the Brahmothsavam for every 16days. It is one of the biggest festivals to celebrate in the village. To reach this temple people used to come by walk from nearest place. There is a facility of auto rickshaws, luxury buses to reach the temple. 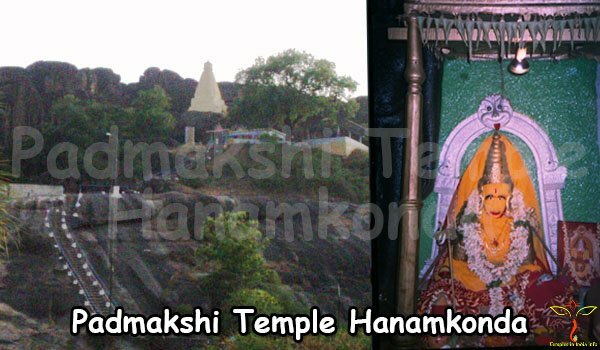 It is one of the second largest and well known towns in Warangal district of telangana. 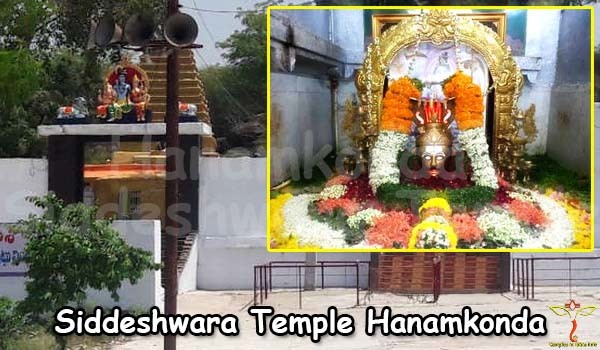 Kurvai temple is also known as korvi, it is about 70kms away from the Warangal city. We can see tribal jewellery markets near temple during the time of the festivals. 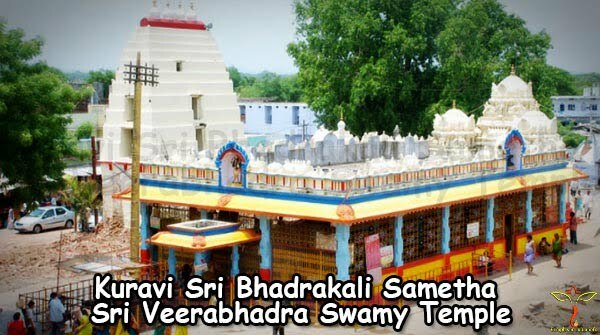 The Veera Bhadra swamy temple is also considered to be a revered spot by non-tribals and is often frequented by them. Location: The temple Veerabhadra swamy is located in Kuravi village. This is 11kms far from Mahabubabad town. How to Reach: We can find daily buses from MGBS Hyderabad or we can get down at mahabubabad and can have a public bus or auto or jeep. From Mahabubabad it takes 15-20 min time to reach. The city connects two major cities of telangana: Hyderabad, Warangal etc. through railway station. They are a train network which passes through Mahabubabad. There is an accommodation provided by kuravi temple Devasthanam which charges Rs.150 to 300 Rs. There is a contact number facility for the temple Devasthnam accommodation is 08719277232. There is another alternative way to stay at Warangal or khammam and can travel to Mahabubabad by train or bus. For accommodation there is a plenty of options available at Warangal. Maha Shivaratri, Bathukamma and Bonalu are the well celebrated famous and attractive festivals.